The Lift from FLYT Lab is a new, Ultra-compact & lightweight Personal Herbal Vaporizer that rivals the build quality of the top of the market devices. The Lift is easy to operate & maintain with a One Button Operation and a User Friendly Interface, and Ceramic Convection Style Oven, yet still stays completely portable. 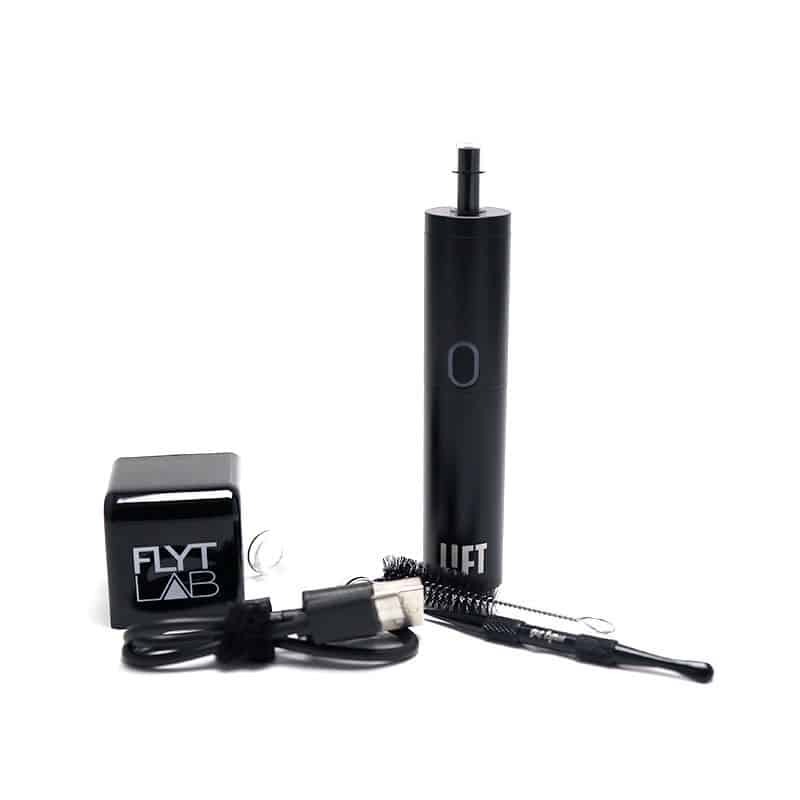 The LIFT by FLYT Lab features a high quality ceramic heating element, that will heat up to your desired temperature in under 60 seconds. The LIFT is compatible and Optimized for Dry Herb, possibly being the last device you’ll need! Utilizing an ultra-compact design concept, the LIFT measures a mere 115mm in Height and 19mm in Diameter, allowing for a stealth, on-the-go vape. 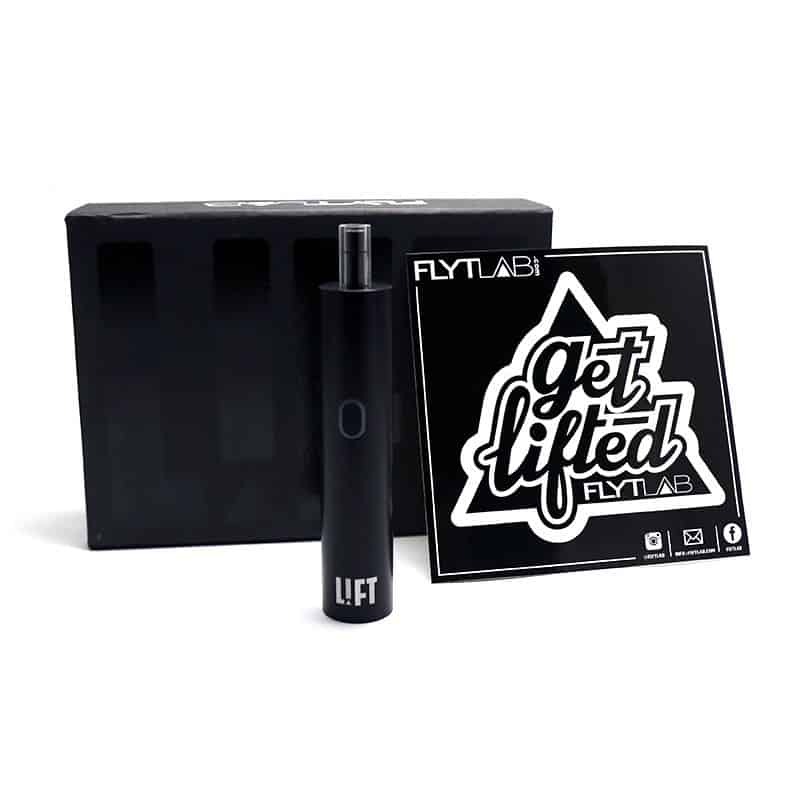 A solid matte-finished coating protects the LIFT from general wear and tear and a acrylic mouthpiece inserts in and out of the LIFT, making repacking of Dry Herb a breeze. 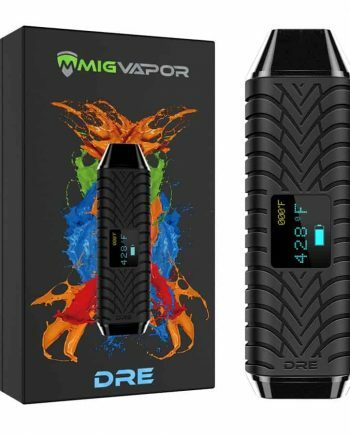 Internally, the LIFT features a very thick ceramic heating element assuring proper Convection style Vaporization, while also adding an extra layer of durability. 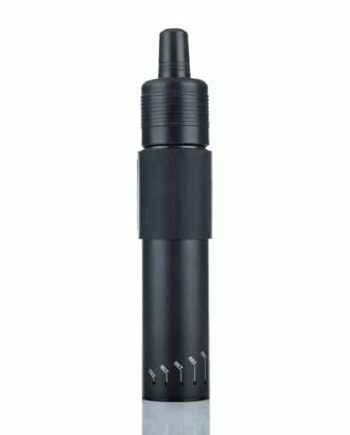 The LIFT heats up fast, features variable temperature control along with an optimized heating system. 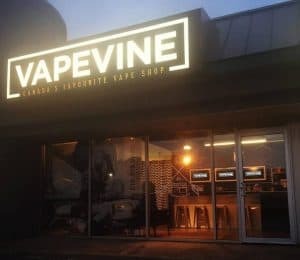 This combined with FLYT Lab’s extreme attention to quality components and high manufacturing standards ensure a smooth, flavourful vapor without the heat and harshness often found in other products. 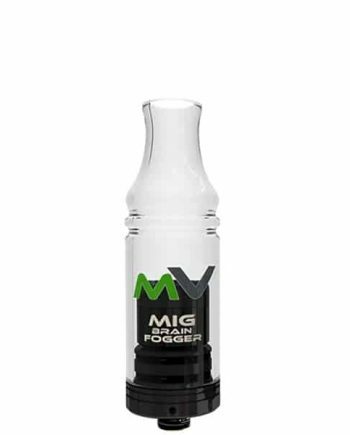 The use of magnets on the LIFT vaporizer make assembling and disassembling quick and painless! 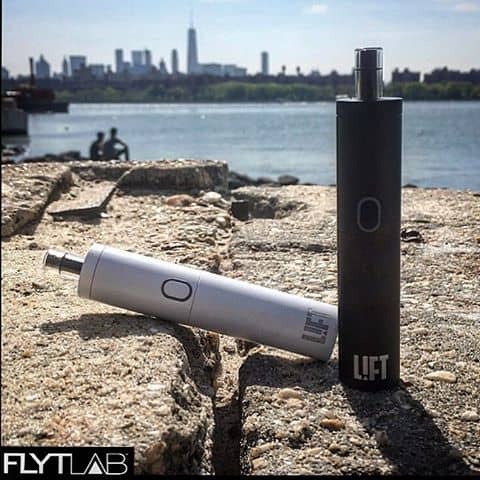 The LIFT by FLYT LAB carries a 10 Year Manufacturers Warranty, against manufacturing defects.